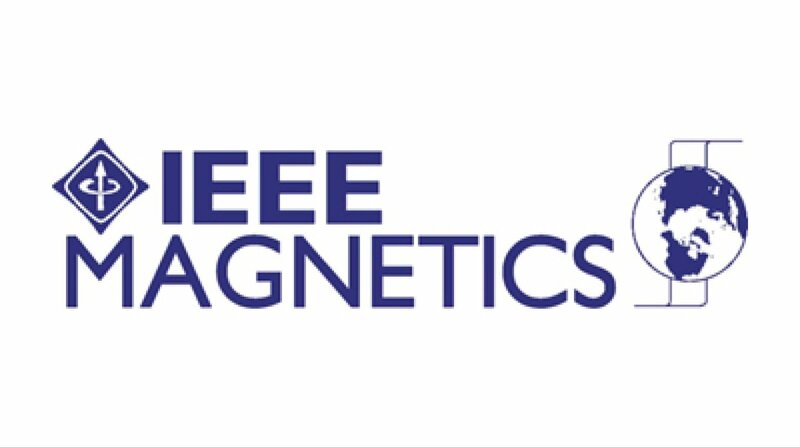 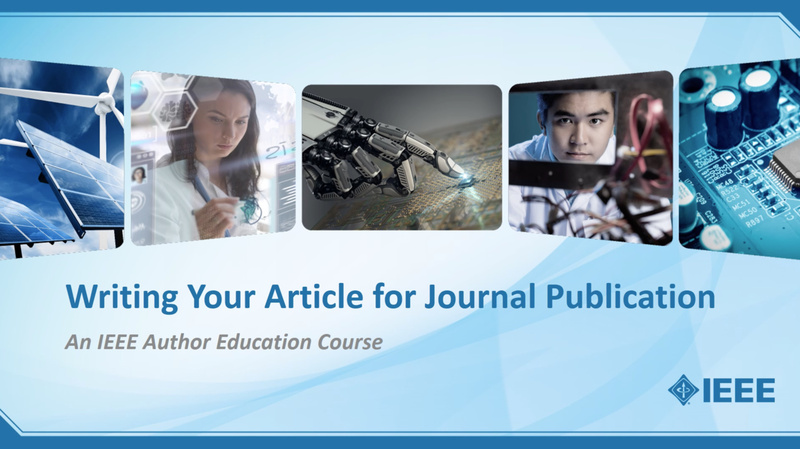 Come inside a live Authorship Workshop titled How to Publish a Technical Paper with IEEE, hosted as a series across India, China, and Europe. 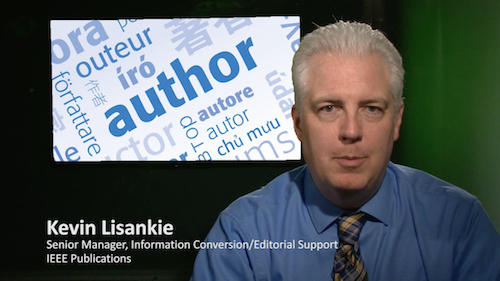 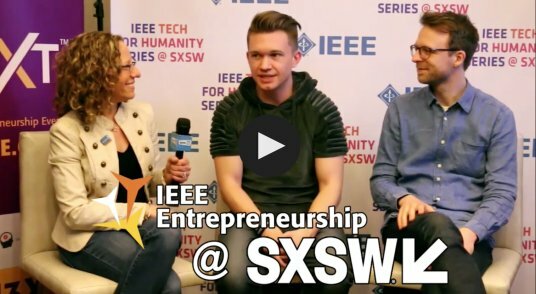 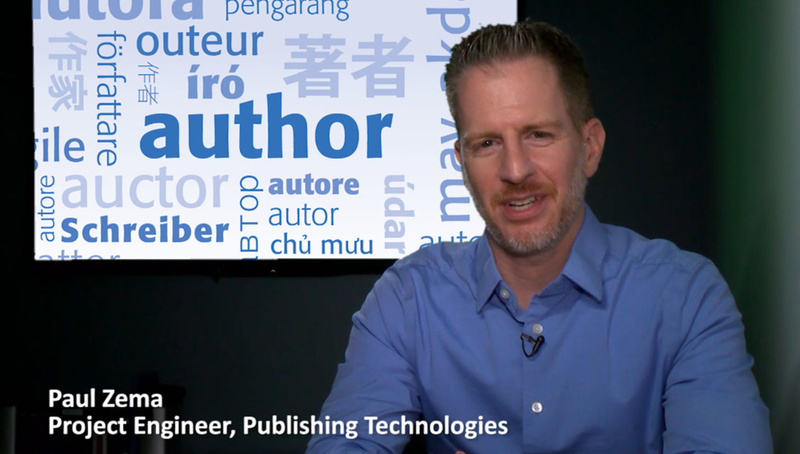 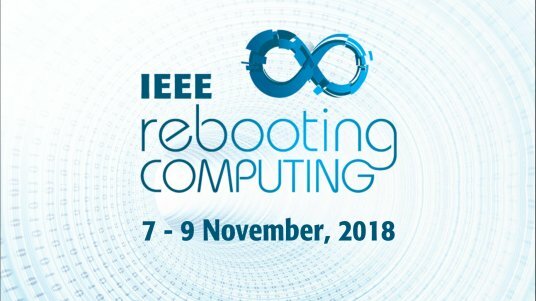 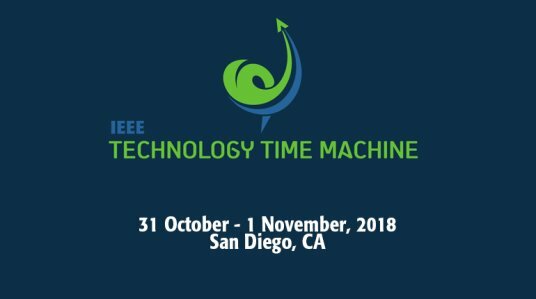 Here you'll get advice on everything from how the IEEE publishing process works to basic writing tips and submitting a manuscript. 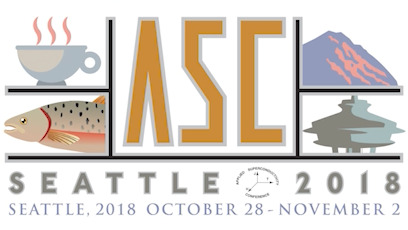 The goal of the workshop is to enable engineers, faculty, researchers, authors, and industry professionals to advance technology and their careers by enhancing their ability to get published and share their research with the scholarly community. 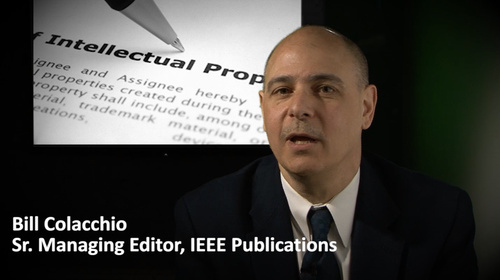 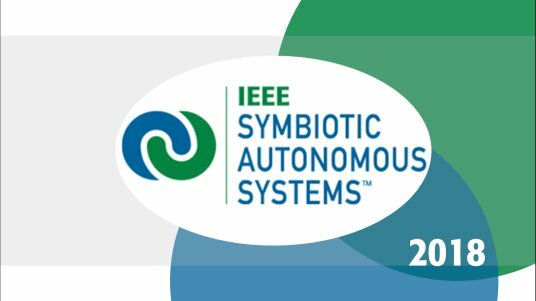 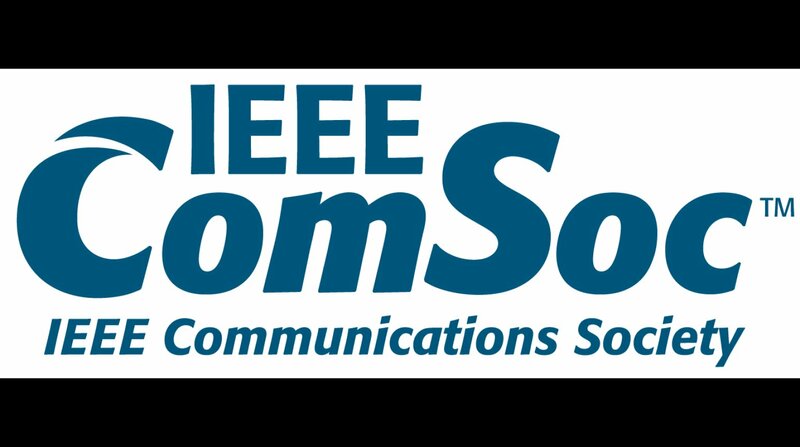 The recording should be viewed by technology professionals with an interest in learning how to publish with IEEE. 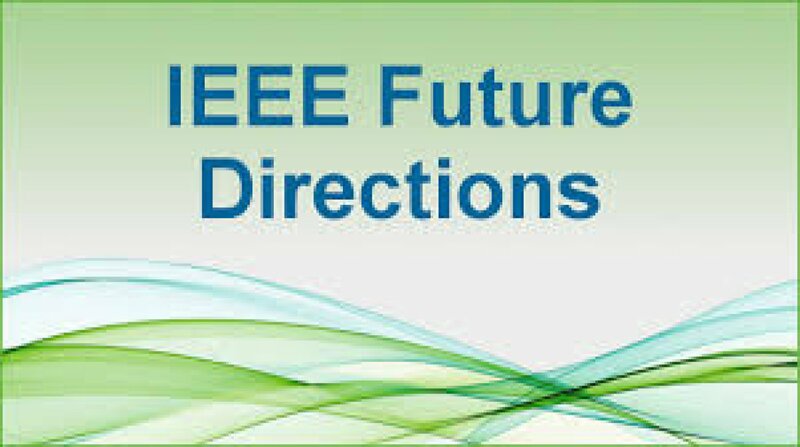 These topics were presented by keynote speaker, Prof. Saifur Rahman, a Fellow of the IEEE, the founding Editor-in-Chief of the IEEE Transactions on Sustainable Energy, and former chair of the IEEE Publications Board. In his presentation he shared valuable experience as an author in getting published as well as provided insight into the editorial and peer review process at the IEEE.